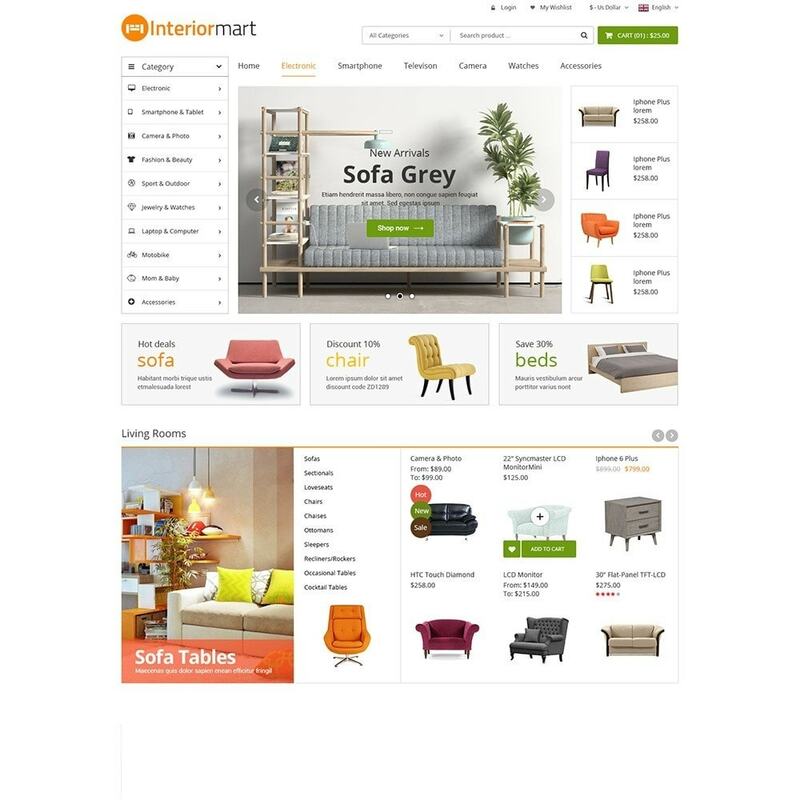 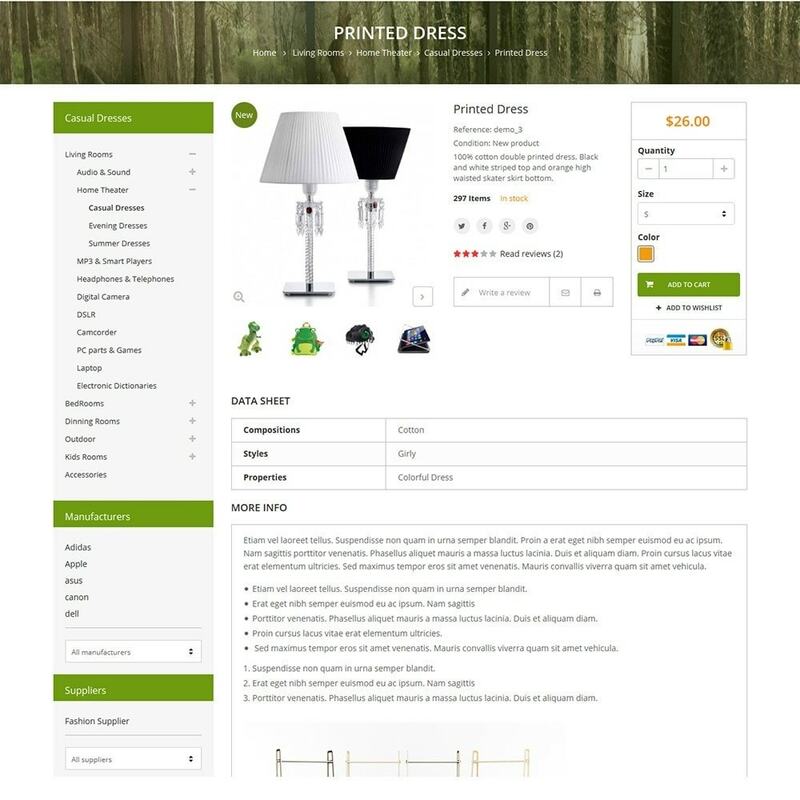 Funismart is a beautiful template, it is designed for all purposes of your site. 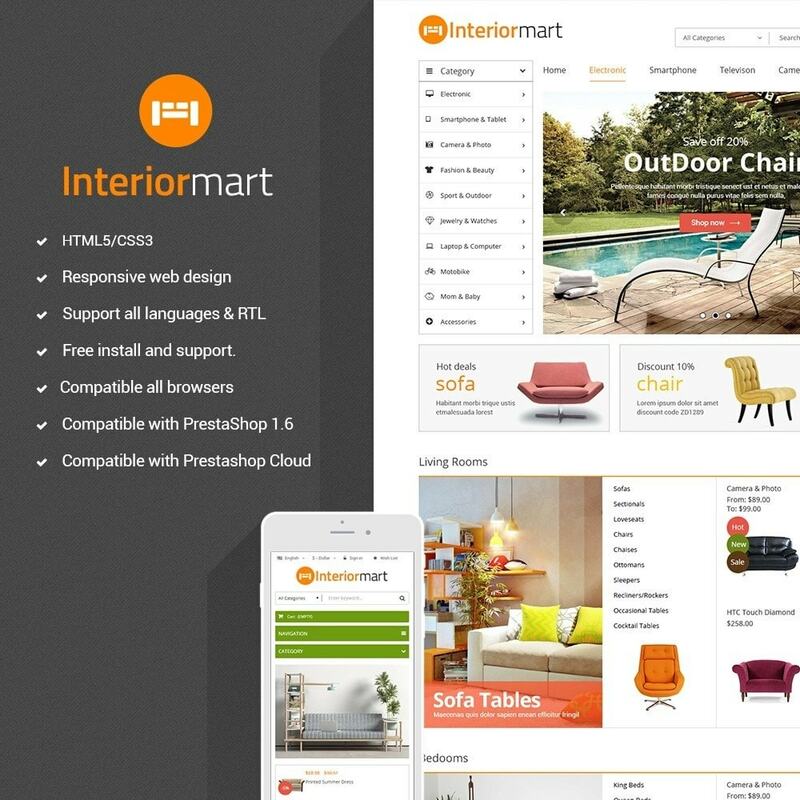 (Interior & Furniture, height tech, electronics, tool, clothes, shoes, and multi stores). 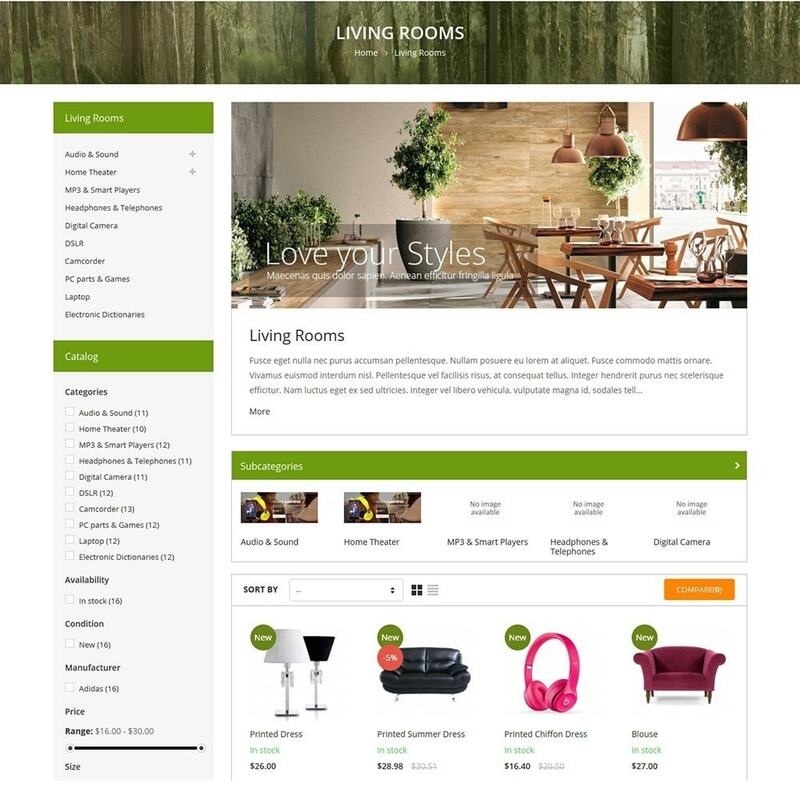 Easy install theme by Theme Importer of PrestaShop.